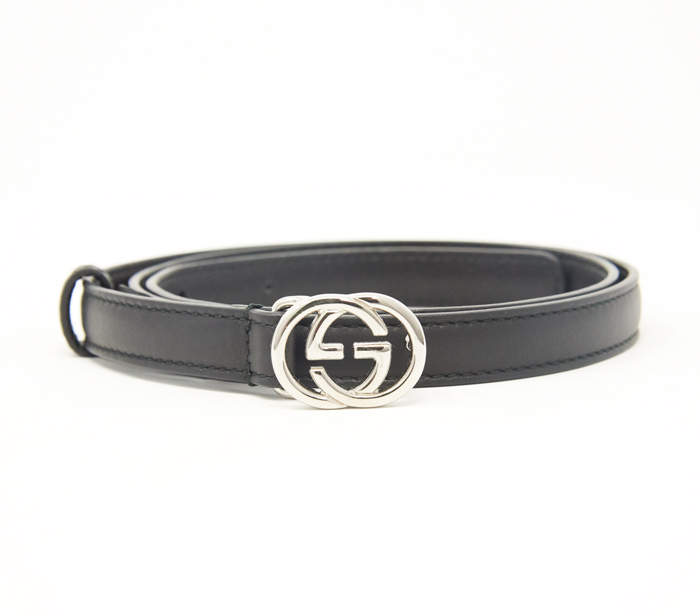 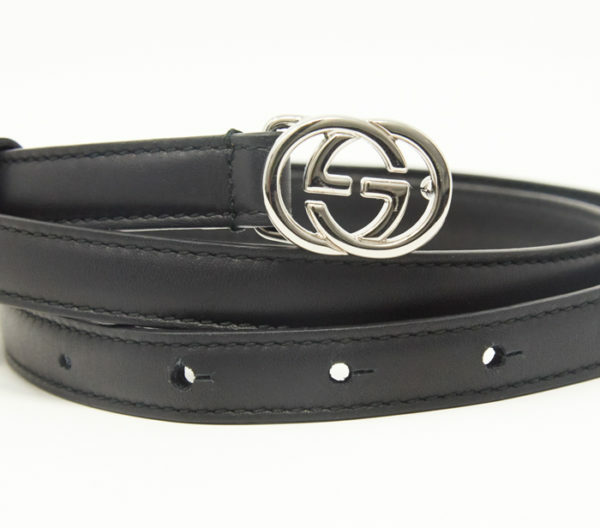 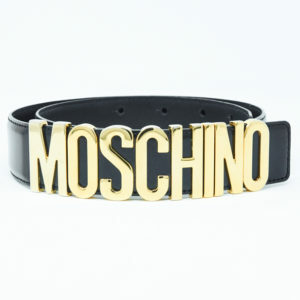 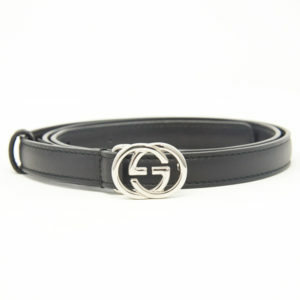 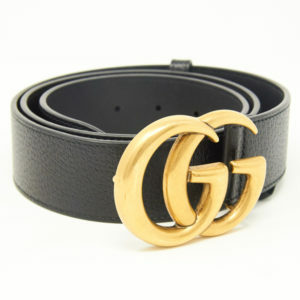 Black leather Gucci belt with silver logo buckle. 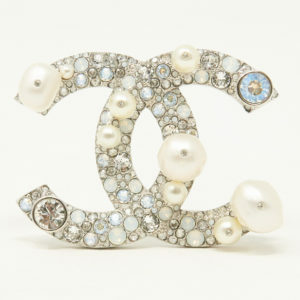 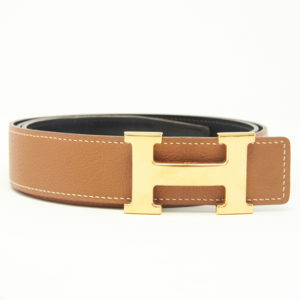 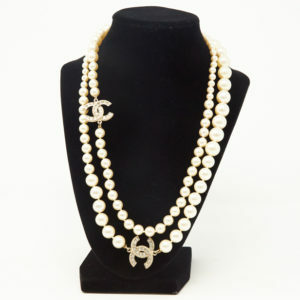 Gucci belt with silver logo fastened at the front. 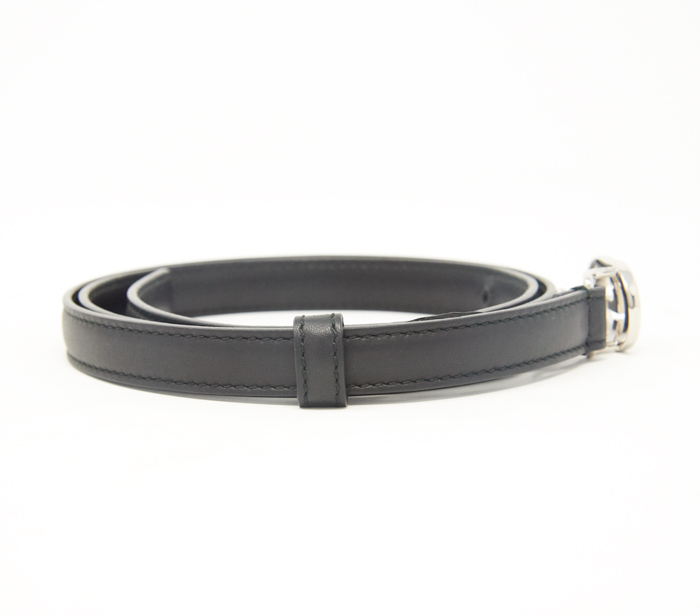 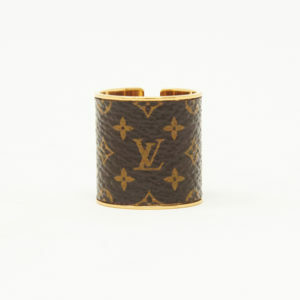 Leather material with extension belt loop.